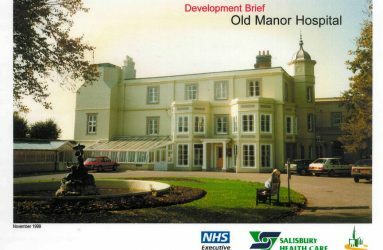 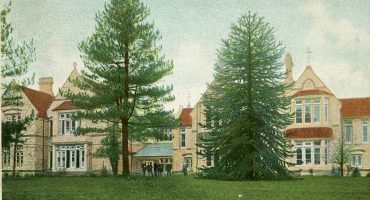 The Old Manor Hospital, situated on Wilton Road, Salisbury started out as a private asylum. 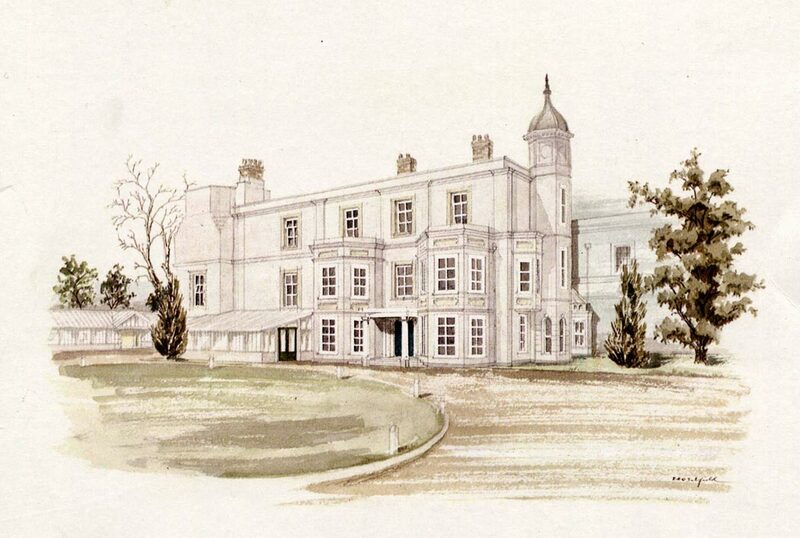 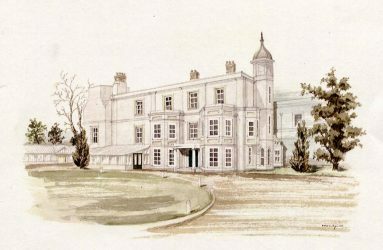 Fisherton House, in the ancient parish of Fisherton Anger, was purchased by Mr Charles Finch from his uncle as a ‘mental institution’ in 1813. 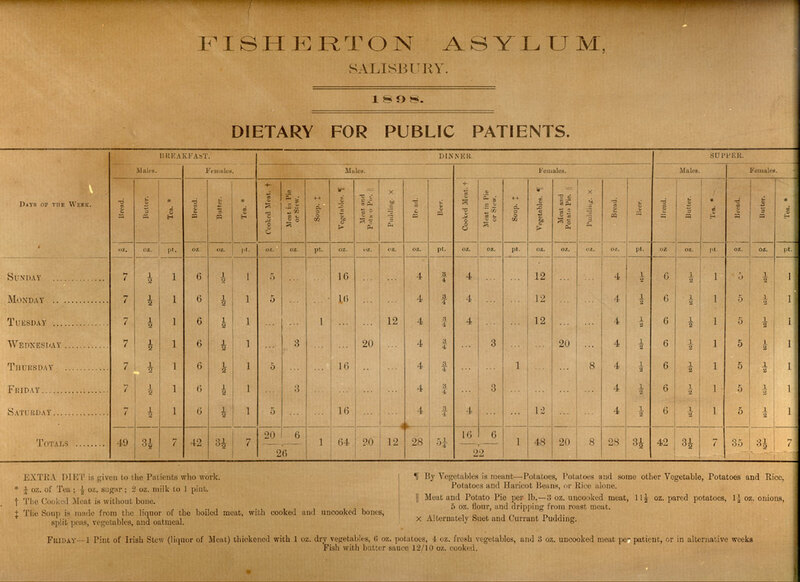 When Fisherton Asylum first opened it took private and pauper patients. 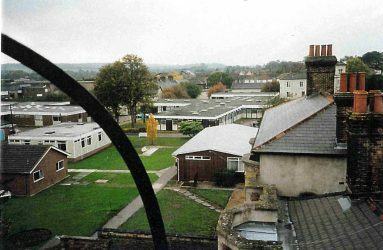 By the 1850s it was the largest private mental hospital in England, licensed for 672 patients. 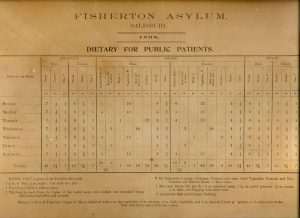 Between 1850 and 1870 the Fisherton Asylum accepted criminal lunatics before Broadmoor Hospital was established. 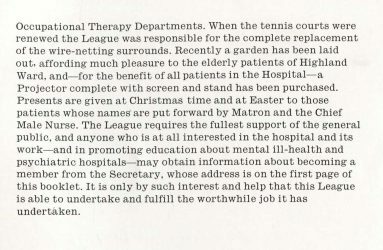 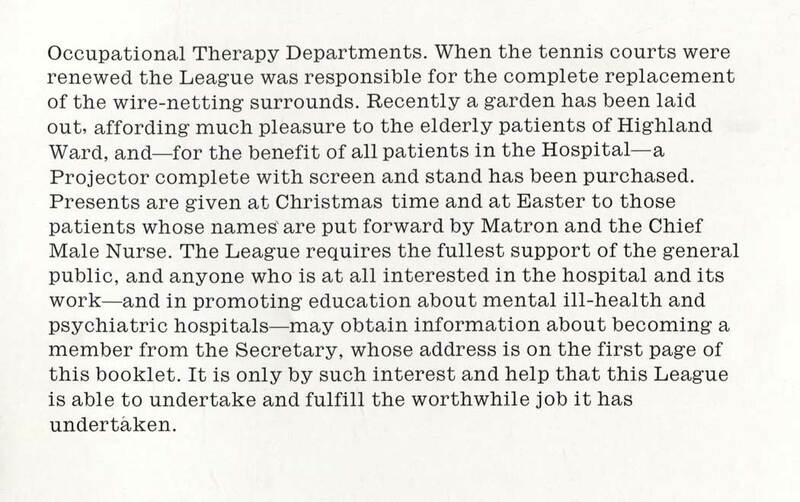 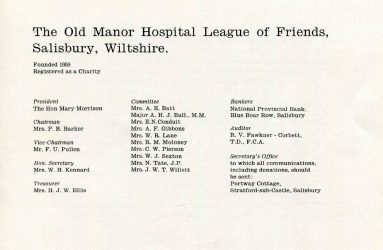 In 1924, the Fisherton Asylum suffered financial difficulties and a limited company was set up to run the hospital called Old Manor (Salisbury) Ltd. At this time new wards were built and the hospital started treating ‘service patients’, mostly those who had served in World War 1. 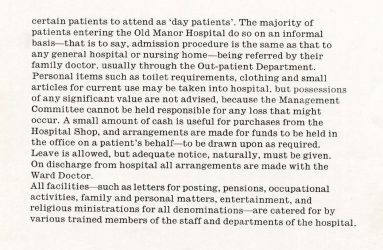 In 1954, by which time it had become known as the Old Manor Mental Hospital, it ceased to be privately run and was absorbed into the new National Health Service. 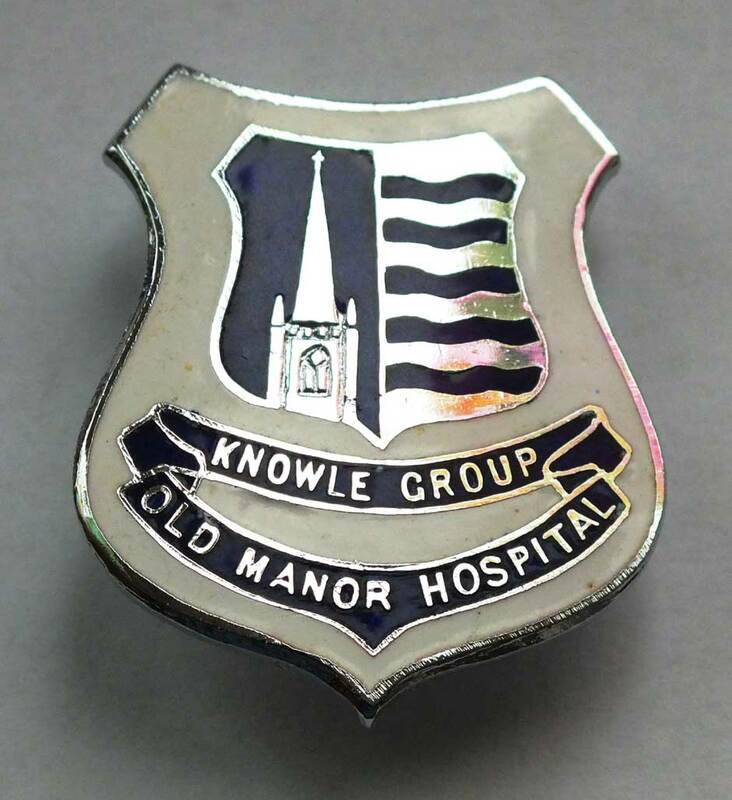 It was then run by Knowle Hospital Management Committee, Fareham, Hampshire. 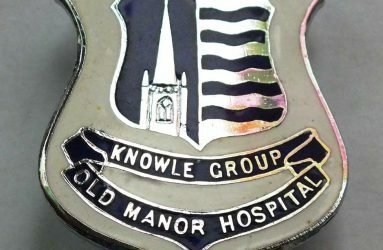 Two new wards, Nightingale and Crane, were added in the late 1960s and early 1970s. 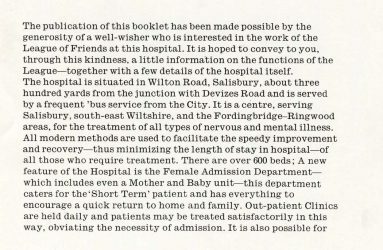 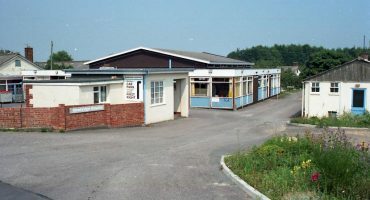 In 1974, the hospital was again reorganised, coming under Salisbury Health District and some years after that became part of Salisbury Health Care NHS Trust. 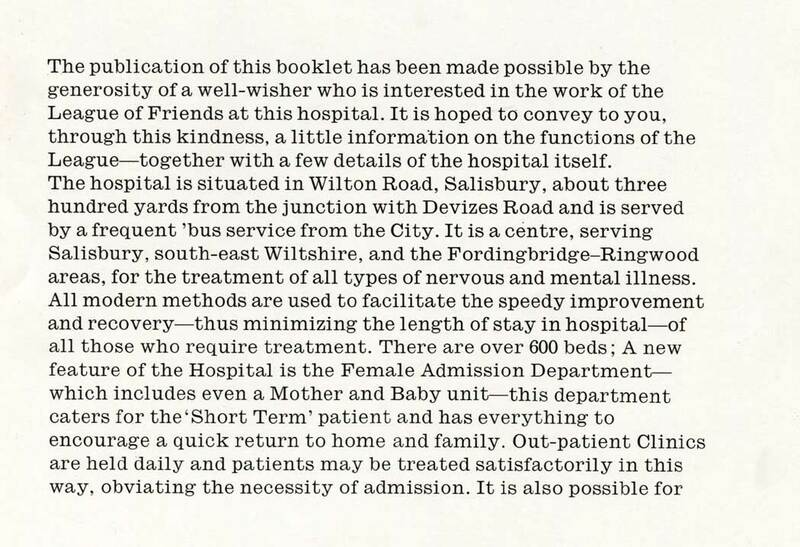 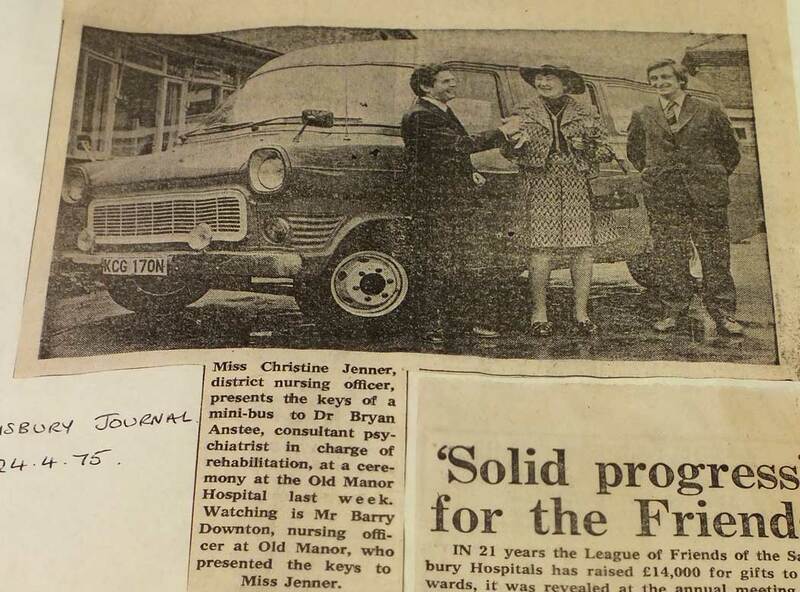 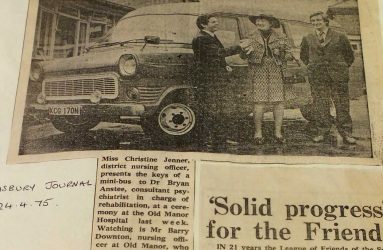 Around this time, there was a move away from providing institutionalised care and to finding patients appropriate care and support in the community. 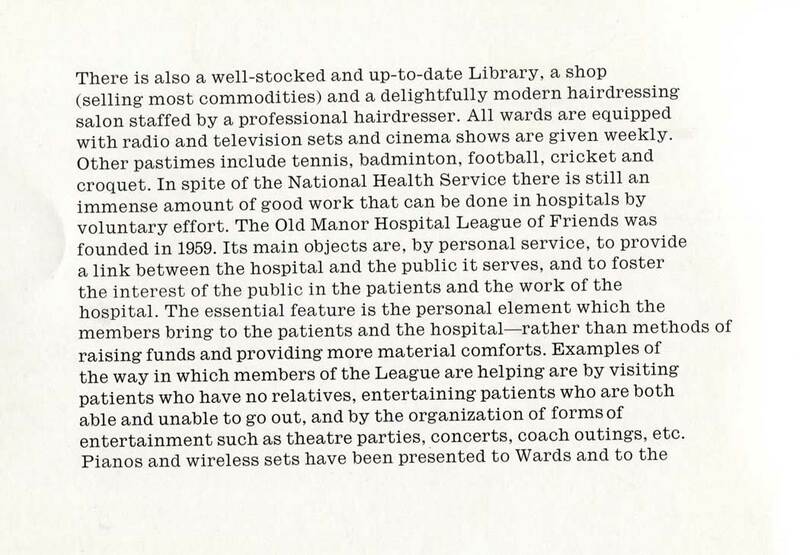 By the 1990s, many of the wards had closed. 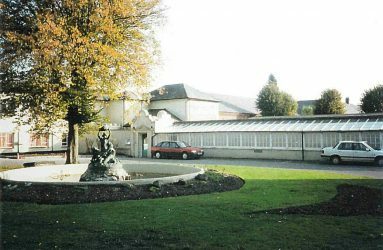 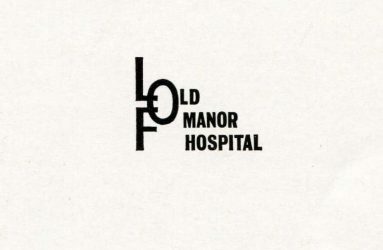 In the early 2000s, the Old Manor Hospital saw a change of management to Avon and Wiltshire Mental Health Partnership NHS Trust. 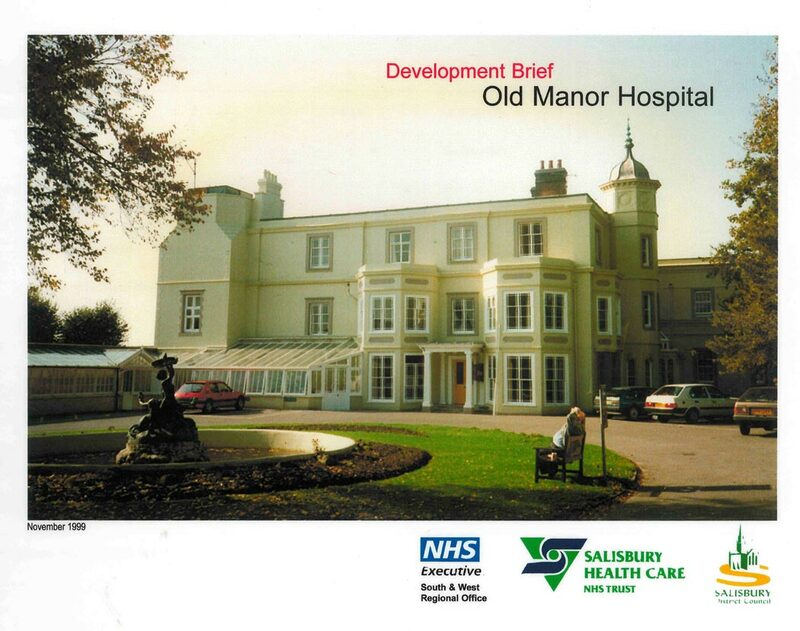 New hospital buildings replaced many on the Old Manor Hospital site. 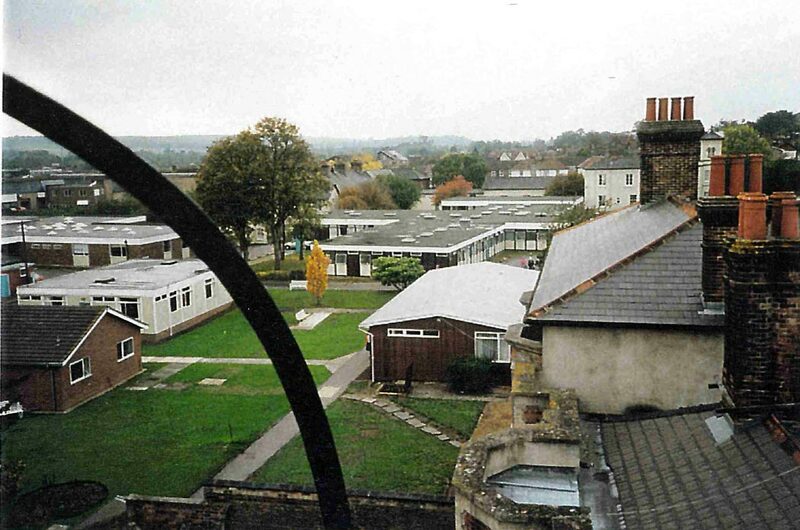 The hospital became known as Fountain Way and continues to provide mental health services in the area. 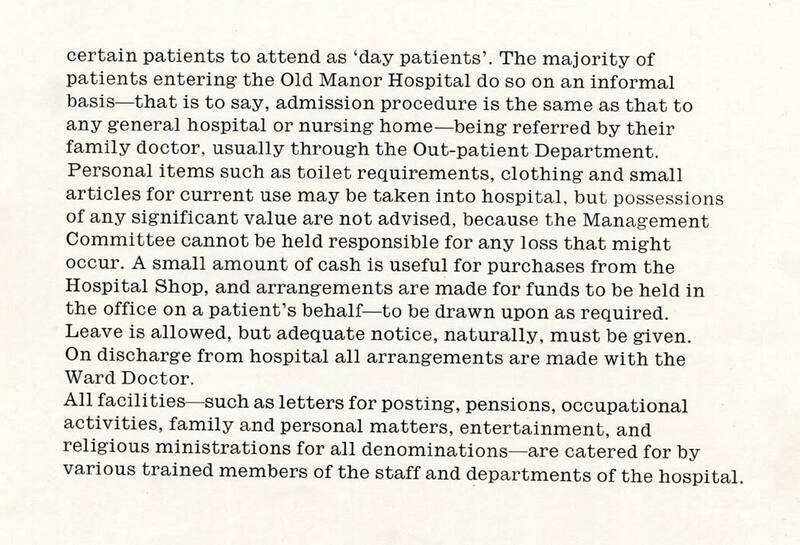 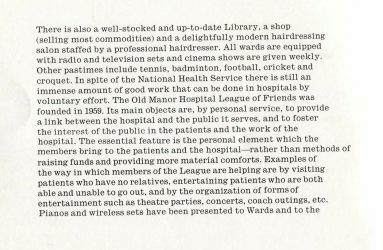 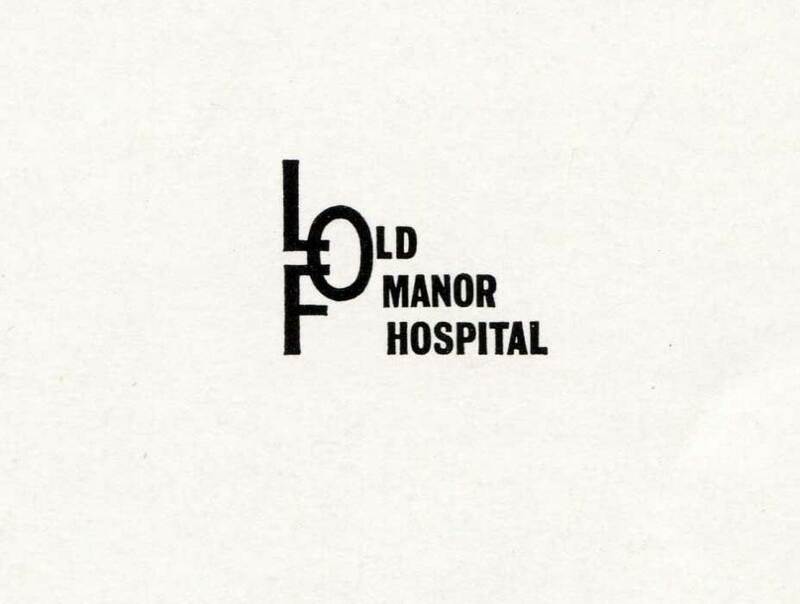 We also have a Old Manor Nurse Recruitment brochure in our collection dating back to the 1970s, which contains images of facilities available at the site. 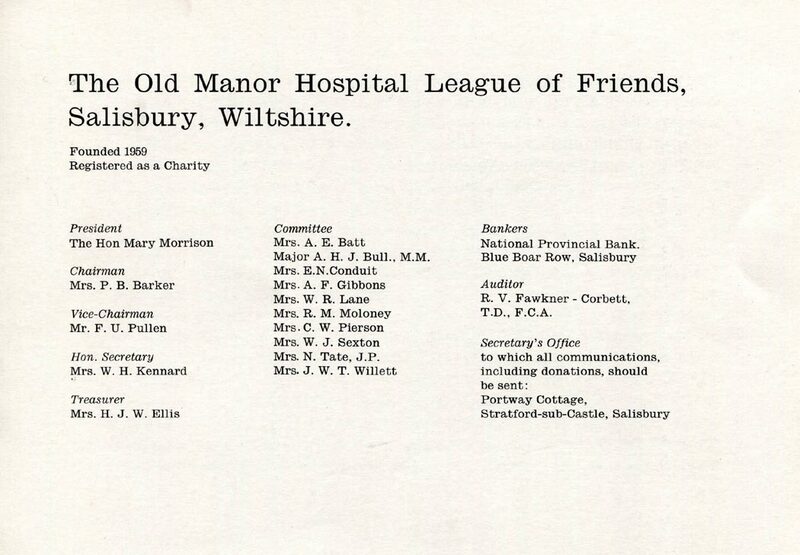 A fascinating glimpse into the past.